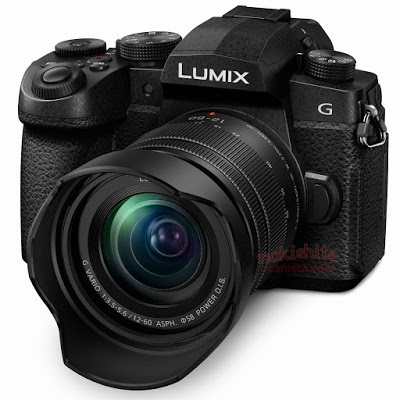 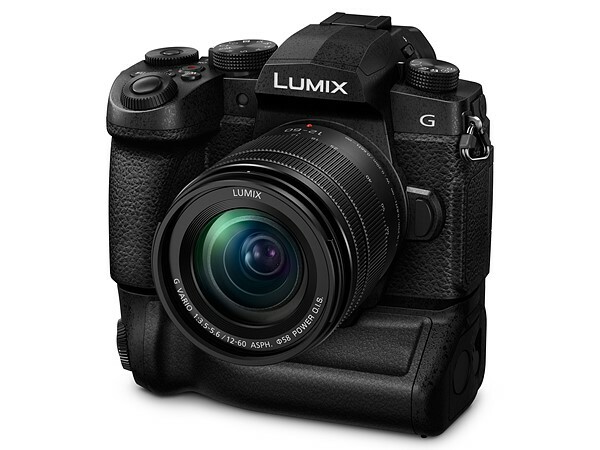 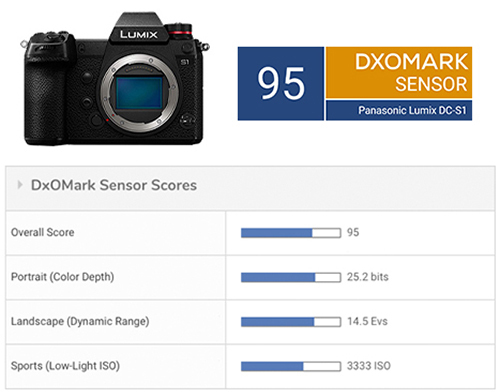 This entry was posted in Panasonic Camera and tagged Panasonic camera rumors, Panasonic S1, Panasonic S1R on February 2, 2019 by admin. This entry was posted in Panasonic Camera and tagged Panasonic camera rumors, Panasonic S1, Panasonic S1R on January 31, 2019 by admin. 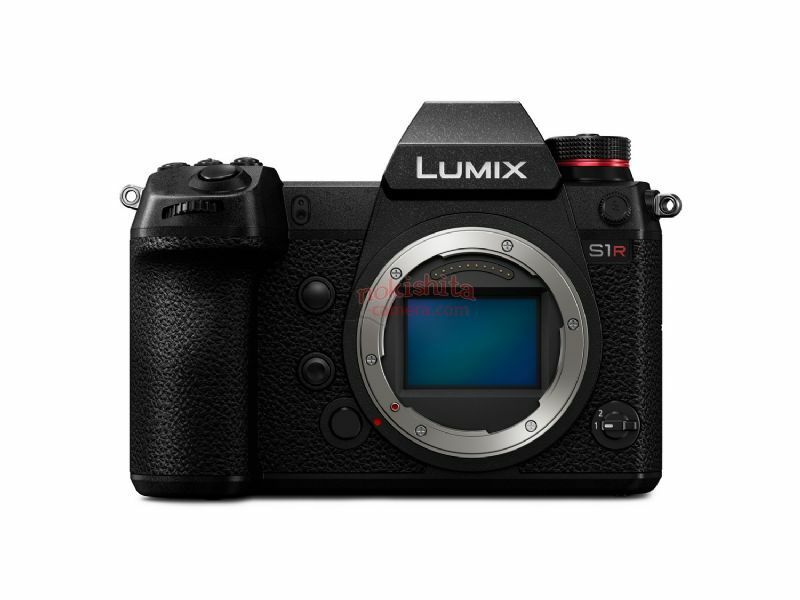 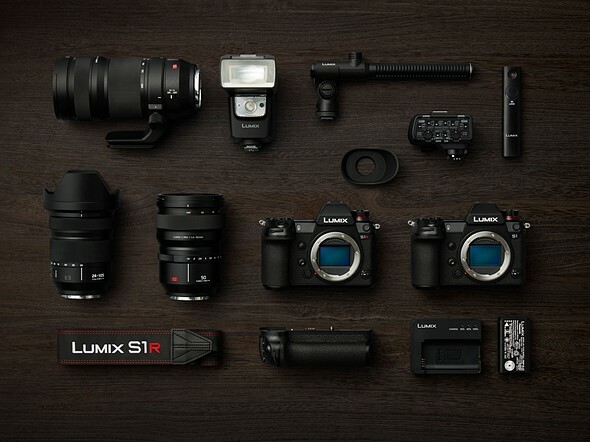 Panasonic S1 & S1R Cameras to be Announced on January 31! 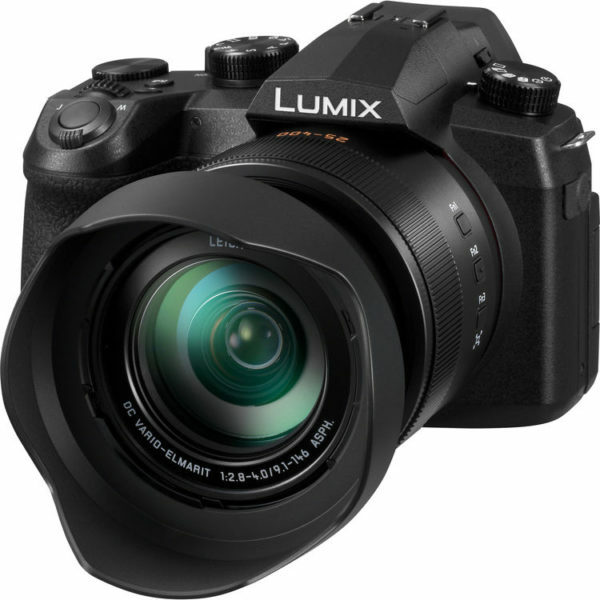 This entry was posted in Panasonic Camera and tagged Panasonic camera rumors, Panasonic S1, Panasonic S1R on January 25, 2019 by admin.